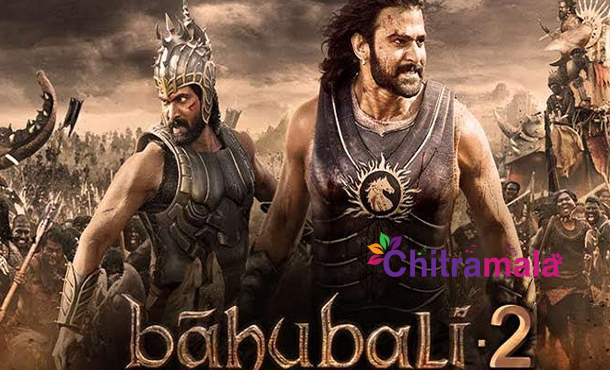 ‘Baahubali: The Conclusion’, which was earlier slated for release on April 14, 2017, and recently Karan Johar announced its worldwide release date as April 28. The film has been postponed for 2 weeks without giving any reason. After some digging, we learnt that Karan Johar is the man responsible person for this. Ranbir Kapoor and Katrina Kaif starrer upcoming drama ‘Jagga Jasoos’ was announced for April 7, 2017. If Baahubali 2, which is having sky high craze, releases just a week after Jagga Jasoos, it will surely find tough to attract audiences to theaters. Ranbir, who has been going through a lean patch, along with film’s director Anurag Basu, asked KJo for help. Karan Johar, who released Baahubali in Hindi, has then decided to push Baahubali-2 by two weeks to allow Jagga Jasoos a safe passage.